Flathead County schools have canceled all weekend extracurricular activities at more than 30 schools, due to threats received earlier this week. School administrators consulted with law enforcement and were told the situation has not been resolved. 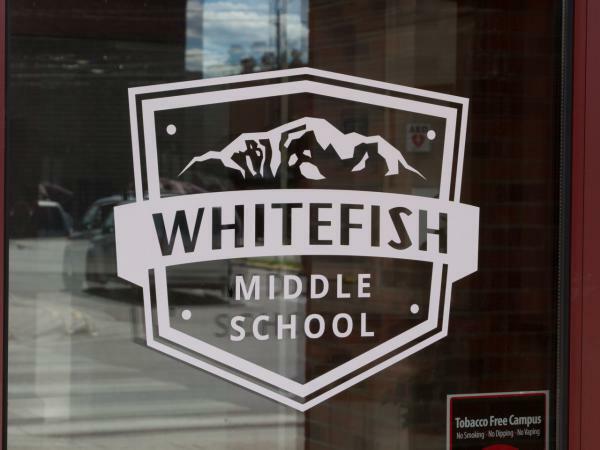 Whitefish Superintendent Heather Davis Schmidt told the Flathead Beacon that schools were advised to prevent large gatherings of students. Weekend sports cancellations include Whitefish High's homecoming activities. Officials have not released the contents of the threats, which were apparently sent by text and email, beginning Wednesday. Some threats were received yesterday morning, a day after a student at a high school southeast of Spokane, Washington, shot and killed one student and injured three others. Christine Rossi is a parent with kids in the Whitefish school district. "The way that we’ve presented it as a family is that hopefully this is not really something to worry about, that we’re hoping it’s more of a prank perhaps. So we have talked about it, we just are trying not to scare them too much." Columbia Falls and Kalispell police, the Flathead County sheriff's office and the FBI are investigating, and have already interviewed "persons of interest." Classes were canceled yesterday and today, impacting about 15,700 students in more than 30 public and private schools. Rossi said news that homecoming and other sports events were cancelled has changed her family’s weekend plans. "They’re definitely disappointed. I mean, they understand that their schools are going to do everything they can to try and reschedule and make it another weekend." School officials have not yet decided if classes will resume on Monday. Copyright 2017 Montana Public Radio. To see more, visit Montana Public Radio.